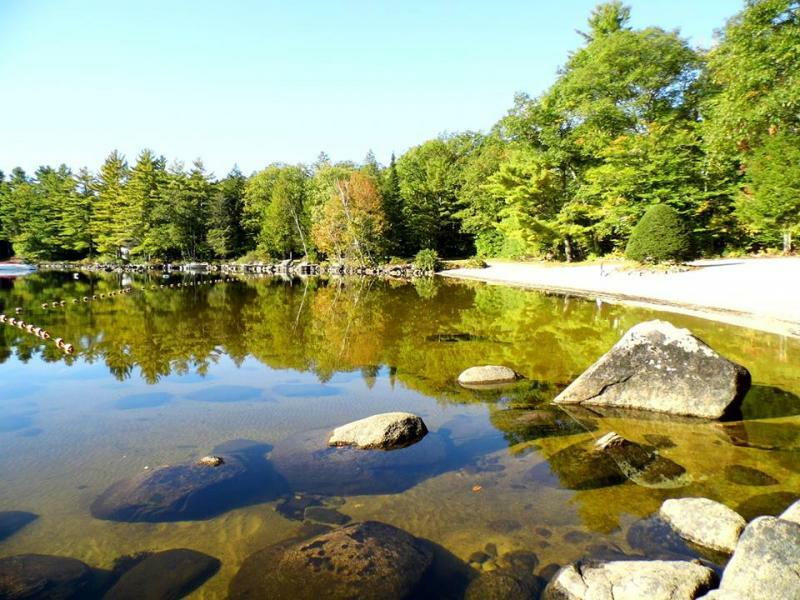 Campsites are large, wooded, and fully serviced with on-site pumping, electric and town water hookups. Units may be stored on-site at no extra fee for returning campers. Our natural beach has a gentle grade and plenty of sun or shade area to enjoy. We clean daily and provide storage for chairs, kayaks and canoes, limits per site. 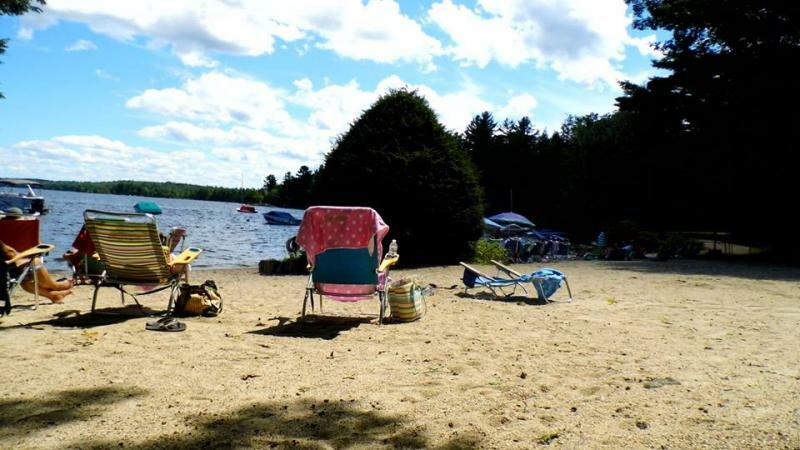 An interconnected waterway between Long Lake, Brandy Pond, Songo River and Sebago Lake makes this body of water unique. Mooring and dock slips are limited. Boats under 20ft are desirable. An easy access loading dock is provided for campers and a maintained public landing is less than a mile away. People that visit our campground comment on how big the sites are and how much privacy they offer. Both spacing and vegetation add to this special part of Bridgton Marina. Other things we hear is how clean the grounds are and how nice the sandy beach is. 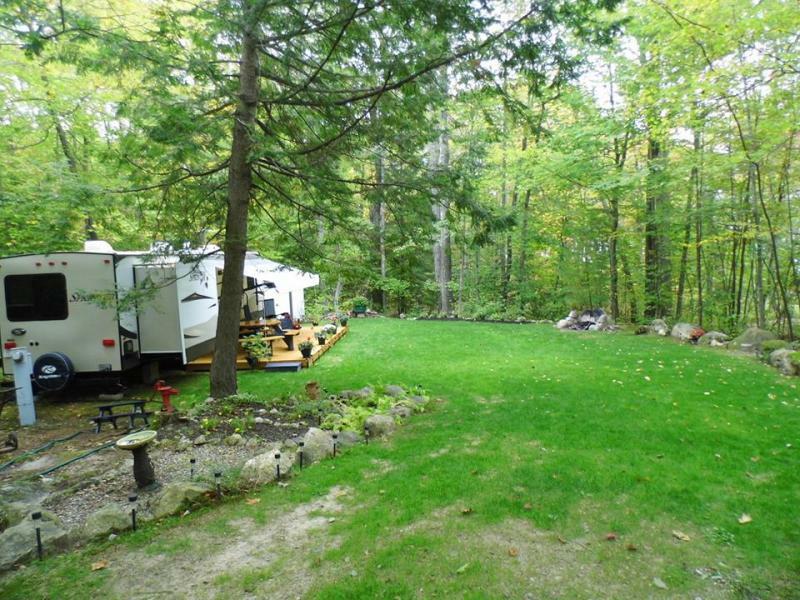 We strive for a neat well kept natural RV park. 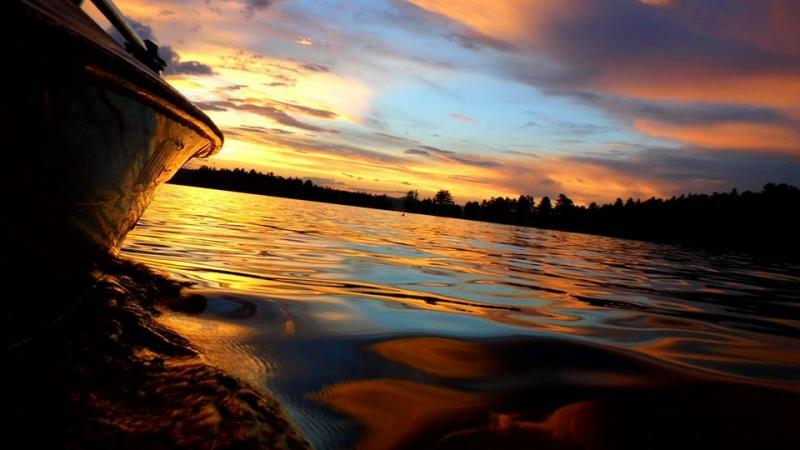 Bridgton Marina Inc. is a Member of MECOA.